Dean from Australia: Official iReadiWrite Press Release - For Immediate Release. Official iReadiWrite Press Release - For Immediate Release. 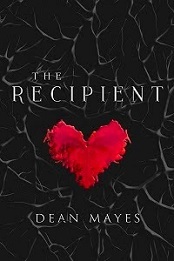 PR Log (Press Release) – Jan 21, 2010 – ireadiwrite Publishing is extremely pleased to present the premiere novel by break out author Dean Mayes. This Pediatric Intensive Care Nurse has long held the dream to be a published author and after years of blogging and several attempts at producing that one great novel, Dean has delivered a lyrical and deeply moving fable about two young men - one whose spirit is determined to live on beyond his untimely death and the other who is lost and deeply troubled but who finds the means to lift himself from his destructive existence. Together, they become the chance for one another's salvation. Denny Banister had it all – a successful university degree, a passion for the guitar and a deep love for Sonya - his soul mate whom he wishes to marry. 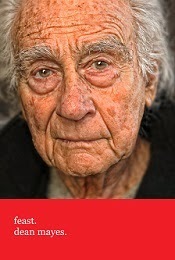 Tragically, Denny is struck down with inoperable cancer and he is destined to die. At the moment of his death, however, Denny's spirit passes from his destroyed body and into the body of a drug addicted young man - who lies, clinging to life in a trauma room, on the other side of the world. Andy DeVries stands on a precipice. He lives life on a razor's edge, dealing in drugs and moving through a dangerous underworld of criminals and con artists. He is alienated from his father and he stands to lose the only thing that matters to him - a place at a prestigious Conservatory for classical guitar in Chicago. For Andy has a love of the guitar as fierce as Denny's once was. 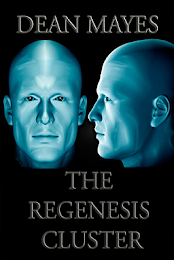 Having been snatched from a near fatal overdose Andy is suddenly plagued by dreams of another life - a life he has never known but one that is as familiar to him as if it were his own. He dreams of a love he has never experienced yet he knows this love intuitively and deeply. Having been given a chance at redemption Andy begins to change. Something has been awakened in him - a spirit of a once proud man. 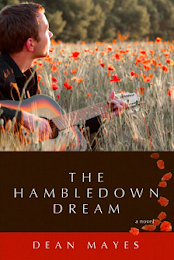 As Sonya grieves for her lost love Andy begins a quest to find her - knowing her only by the dreams of a place called Hambledown...and the memories of a stranger. With a street date of January 20, 2010 - the novel is only available in a few stores, yet all signs point to a bestseller for this small digital press and this first time author. As the novel rolls out to other retailers, great reviews and sales are expected. 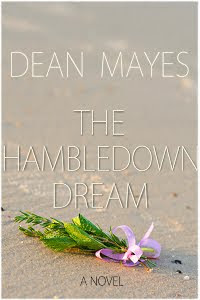 The Hambledown Dream can be purchased directly from the publisher at ireadiwrite.com or from most major and independent ebook stores. ireadiwrite Publishing is a digital small press featuring new writers of literary fiction and poetry across a wide variety of genres. Our books are available in eBook sellers worldwide and in our own online store in multiple, non-DRM formats.